Quality workmanship takes time we are move in ready. Awesome views of the 15th Fairway and the Mountains. It has custom designs and finishes to this beautiful home located in a quite gated golf community. Old World rustic finishes and designs are finalized. Picture yourself on the Luxurious 30' long deck overlooking the tranquil valley and the Golf course. 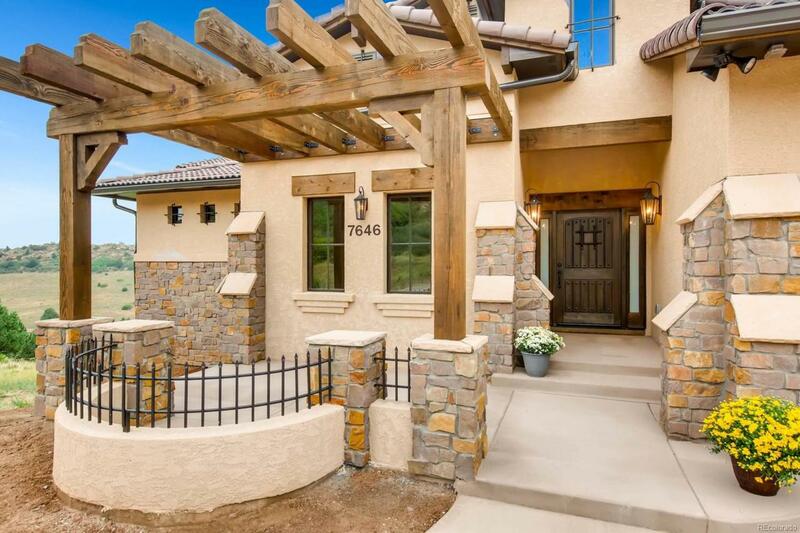 To join the Private Club requires a membership and is separate of the home purchase.A perfect spot for relaxing from the sunny Tuscan summer days, lounging in the cool breeze of the Colorado Rockies! Buyer and Buyer's Broker to verify all information for this home.